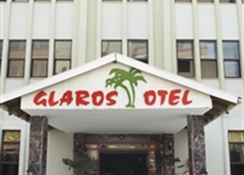 The Glaros Hotel is located 2 km from the centre of Alanya and 500 m from the beach.The hotel amenities include an outdoor swimming pool, laundry service, children's pool, bar and restaurant. The rooms feature bathroom/shower, TV, telephone and balcony/terrace. In case of choosing the option of all inclusive: The All Inclusive-concept includes all meals (breakfast, lunch, dinner and snacks) and mealtime drinks such as soft drinks, beer, wine, water and alcoholic drinks, all of local brands. 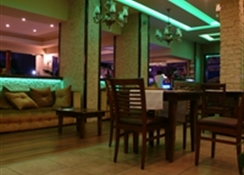 Drinks are served from morning until late evening (approx until 22.-24.00 hrs). Opening times vary between different hotels. 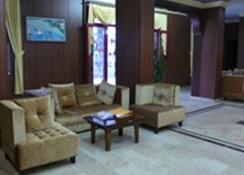 In certain hotels the activities program is also included. 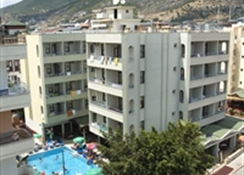 Address: Orallar Sok 4, 07400, Alanya, Turkey.